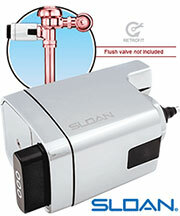 The ESD-701 is part of Sloan's new line of matching combination soap dispensers and faucets. 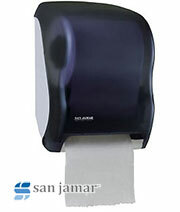 They are easy to order kits for any bathroom. 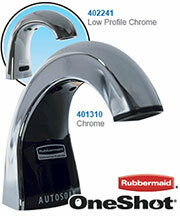 The soap dispenser uses a replaceable soap refill bottle with easy release collar for fast soap refill changes. 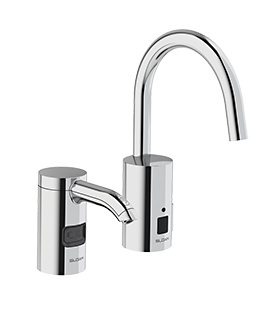 The sensor technology offers a hands-free operation by delivering a pre-measured foam soap application "on demand."